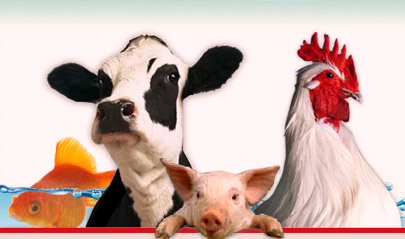 GM Chemicals is a leading manufacturer and exporter of Animal feed supplements and veterinary products , Zeolites ( for poultry, Aquaculture, waste water Treatment, Agriculture, Horticulture, Turf management etc.) having experience around two decades. We have our own mines for excavating HSCAS, Phyllosilicate, Zeolite. Our Production capacity is 40000 mt/annum, processing capacity is 35000 mt/annum. The production area is 90000 sq. mts. Our plants are well equipped with sophisticated machinery, supported by fully equipped & high standard R & D centre a part from well qualified experienced & expertise manufacturing & quality control checkups. We are WHO GMP certified house and are manufacturing for many national and multinational companies.